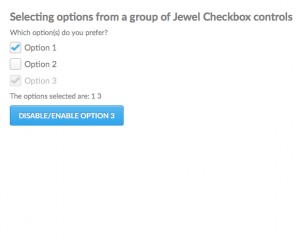 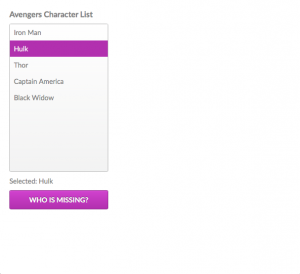 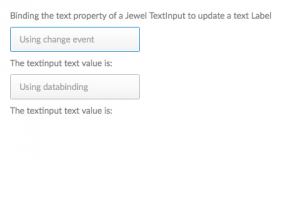 Learn how to configure a group of Jewel RadioButton controls in a Royale application. 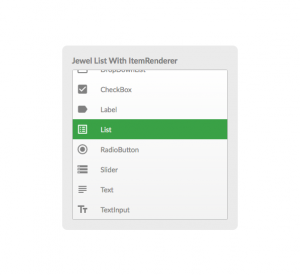 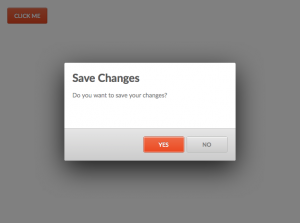 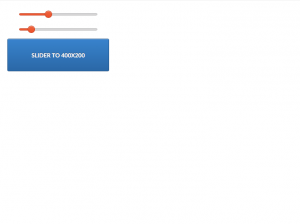 See the basic use of the Jewel Slider control in a Royale application. 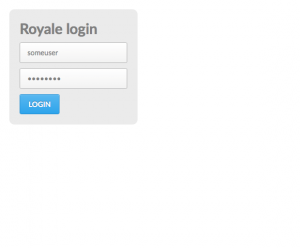 This basic example shows how to display an Alert dialog in a Royale application.